Over 100 people have now registered for the Content of Character program in Burlington, Vermont. 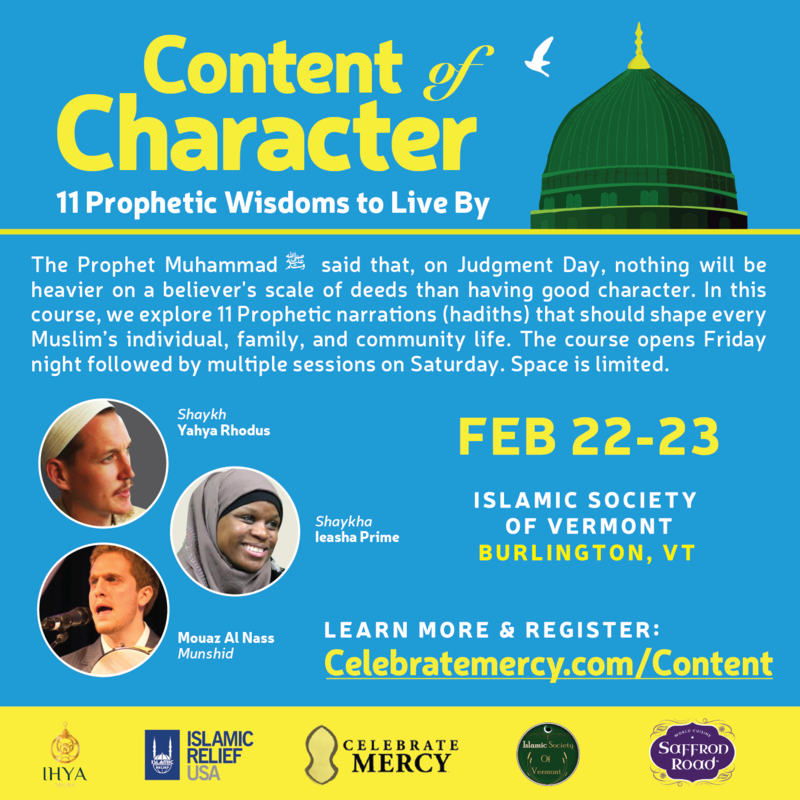 Organized by CelebrateMercy and hosted at the Islamic Society of Vermont, register now to join us on February 22-23 weekend for a beautiful two days when Shaykha Ieasha Prime and Shaykh Yahya Rhodus will explore 11 Prophetic wisdoms that should shape our character, families, and communities. Tickets are selling quickly and there is limited capacity. Registration is required to attend and seats will likely fill up quickly; the last CelebrateMercy program had over 200 registrants from multiple states. Through our generous donors, a limited number of scholarships are available for those needing financial assistance. "The best thing a believer can be given is good character." Prophet Muhammad ﷺ said, that on Judgment Day, nothing will be heavier on a believer's scale of deeds than good character. Join us as Shaykha Ieasha Prime and Shaykh Yahya Rhodus teach an exciting weekend program. In this class - Content of Character - two teachers will explore 11 foundational hadiths that should shape every Muslim's personal, family, and social life. Between sessions, world-renowned munshid Mouaz Al-Nass will sing beautiful poetry about the Prophet ﷺ. 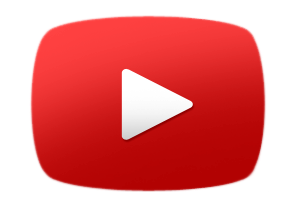 The program will be interactive with multiple Q&A sessions. Please note that we are limiting the class to only 250 registrants. The course will begin on Friday evening, February 22. Saturday will be a full-day course from 9.30 AM to 6.30 PM. This course is suitable for adults and youth over nine years old; childcare will be available for younger children. Lunch will also be available to purchase. 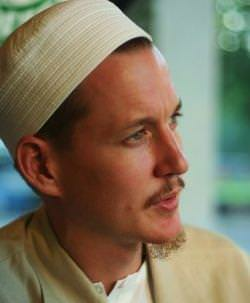 Shaykh Yahya Rhodus embraced Islam at the age of 19 where he began his study of Islam with Shaykh Hamza Yusuf. In 1998, he traveled to Mauritania to pursue a full-time course of study, where he learned from some of Mauritania's greatest scholars, including Murabit al-Hajj. In 2000, he move to Tarim, Yemen to continue his studies at Dar al-Mustafa, studying foundational Islamic sciences. Shaykha Ieasha Prime converted to Islam over 20 years ago, after being an International Youth Ambassador to Morocco and Senegal. She then learned traditional Islamic sciences with scholars in Tarim, Yemen. Since that time, she has spent her life as an educator, artist, activist, and entrepreneur committed to the goal of empowering Muslim women to rise above their challenges. Mouaz Al-Nass, of Syrian descent, was born in Saudi Arabia. He studied Inshad (religious poetry & songs) and Maqamat under foremost reciters in Syria. As expert singers and drummers, he has been involved in many musical performances in the USA, UK, Syria, Lebanon, Jordan and Saudi Arabia.